Pinterest is the place for inspiration. I recently 'pinned' a Thyme-Lemon Bruchetta from the Kitchn that lead to this spread that we fantastic on a couple loaves of home-made bread. It's also super easy! 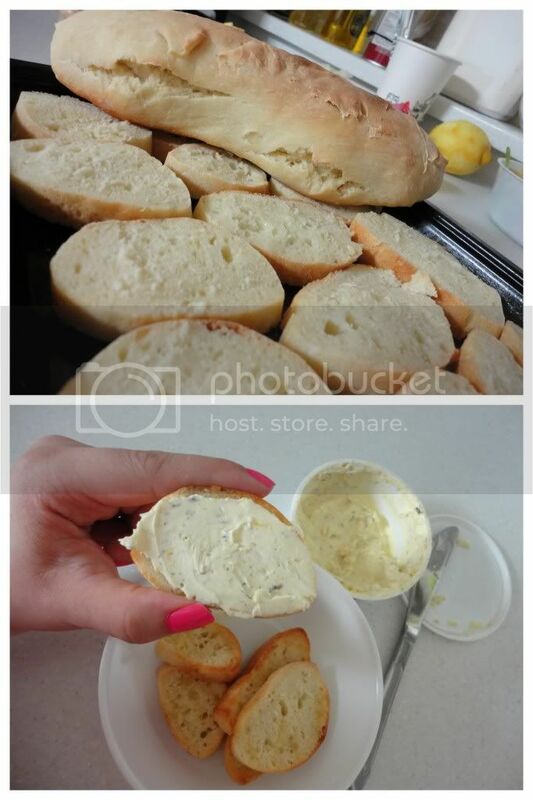 Too one container of cream cheese add the zest of 1 lemon, a dash of pepper, salt and Thyme. Let the flavors meld and spread onto crackers or bread and enjoy with pasta and friends.